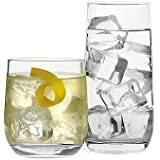 Ships from and sold by MidwestProductsDepot. 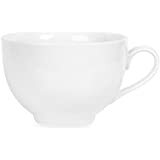 Formations Make It Happen Coffee Mug 16-oz. Cursive faux hand-written design that says "make it happen!" 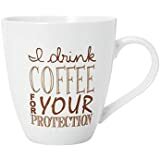 I Drink Coffee For Your Protection Porcelain Mug, 18 Oz. 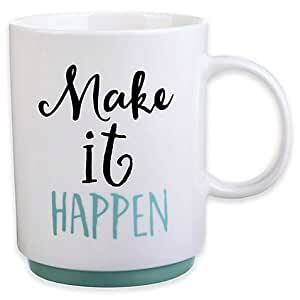 Pour up some inspiration with the Formations "Make It Happen" Coffee Mug. 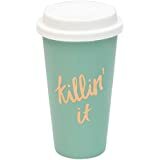 With a cute cursive faux hand-written design that says "Make it happen!" 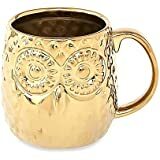 this durable coffee mug will give you the boost you need to charge the day and make it happen!